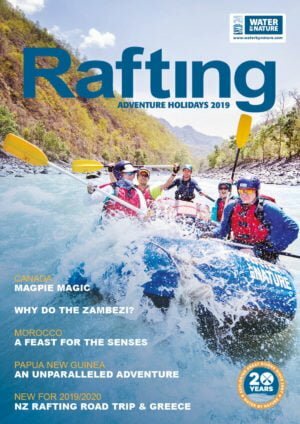 When the best and most gorgeous rafting trips in the world are discussed, it’s hard to go past the Rio Futaleufu in Patagonia. Set in the stunning Region X in Chile with its spectacular mountains, glaciers, lakes, rivers and native forest, the Futaleufu River offers the most avid adventurer, an experience of a lifetime in our home away from home. 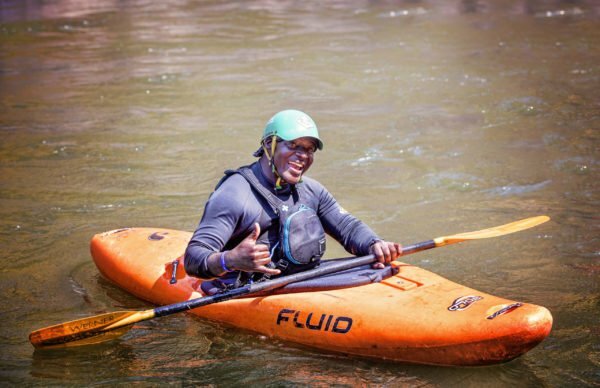 We have a stunning ranch on the bank of the river where you’ll stay in cabanas (cabins) looking out over the river, enjoying a glass of red wine or an ice cold beer contemplating just how great your rafting was today! 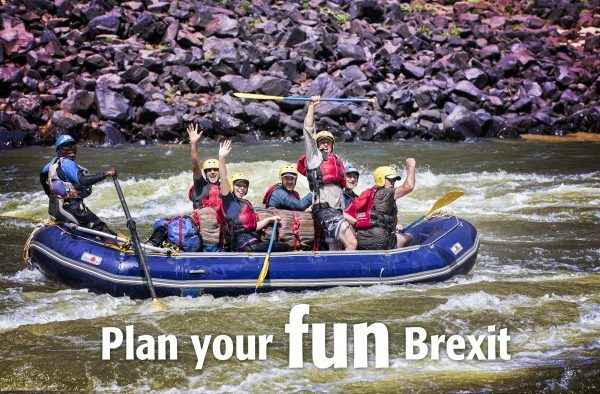 You’ll be accompanied by a team of world class rafting guides, who are not only the best in the industry and will safely guide you down the river during the day, but they transform into supreme chefs in the evening, making you one of wonderful meals they prepare on the trip. You will sample not only wonderful western cuisine, but also traditional food from Chile such as Asado, Porotos Granados or Pollo Arvejado. 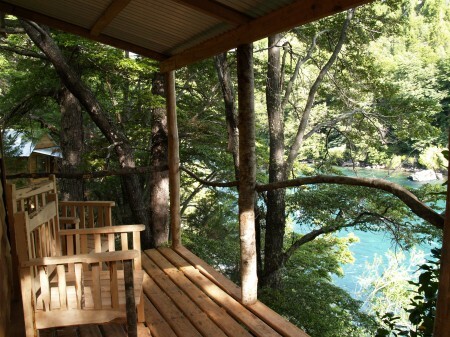 Our cabins offer you a comfortable alternative to camping, each set up with comfortable beds and mattress and a chair to sit on your balcony and overlook the Futaleufu. 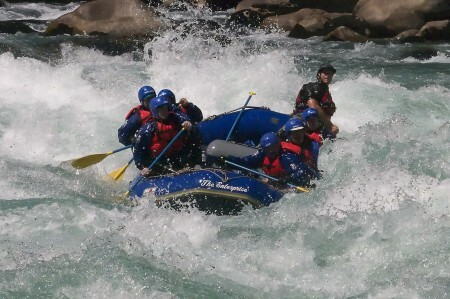 In addition to rafting all the best rapids and sections of the Futaleufu, including Bridge to Bridge, Inferno Canyon and the Terminator section, travellers get the chance to explore some of the side valleys of the region including the Azul Valley. During our week’s adventure we horse ride into the Azul Valley and then take inflatable kayaks back out to the Futaleufu. For many of our clients, this day, is one of the highlights of the trip for them. 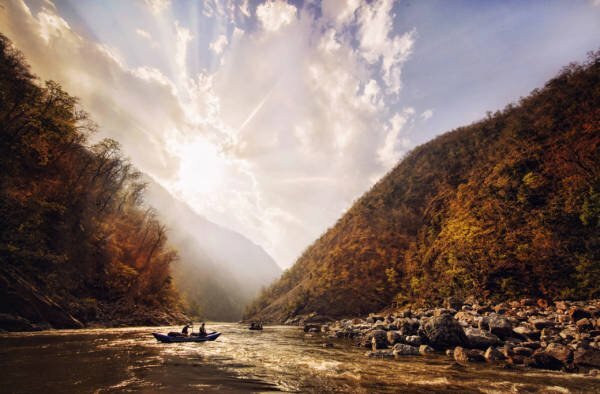 Come and experience one of the best rivers in the world.